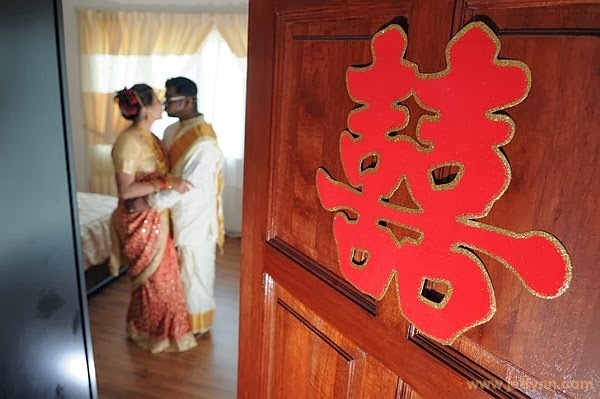 Chinese Bride, Indian Groom = Chindian Wedding! We in Malaysia are such a multicultural country with its diverse people with different ethnicity, there are bound to be love crossing boundaries. Our studio, Jet Fynn Photography has its fair share of these weddings and its always a joy being able to capture the multiple characteristics of the mixed weddings. There is one thing in common in all these, the love the couple has and the blessings of the family and friends. 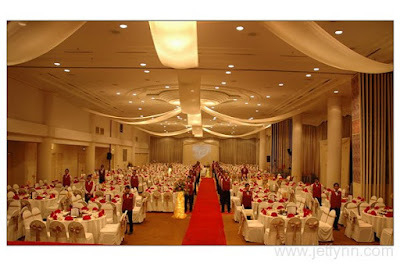 Call us at 016-5230161 if you have planned a wedding!